Welcome to 13115 Bonaventure Dr.; a large & meticulously maintained bungalow in desirable Lake Bonavista. 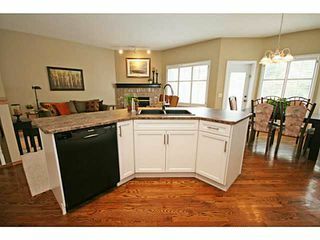 The home was constructed in the final phase of the community & offers newer construction vs. most homes in the area. 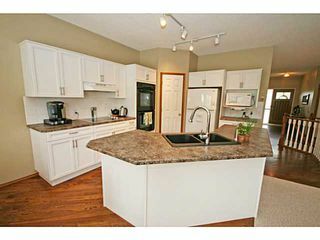 This home has seen substantial upgrades both inside & out, and features: newer roof/soffits/fascia/eavetroughs, newer furnace & water heater, AC, new fence on the south/north side, updated kitchen cabinets, new central vac, new paint, & new carpet & tile on the main level. The main level features a huge master bedroom with full ensuite + walk-in closet, 2nd bedroom, & large front den which could also be converted into a 3rd bedroom, & main floor laundry. 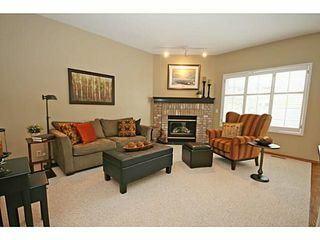 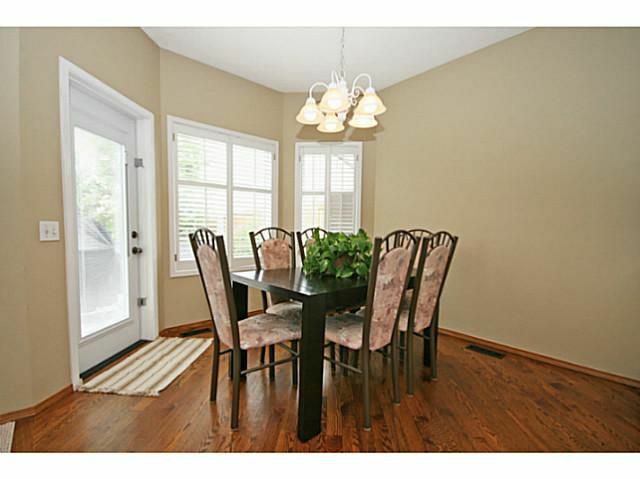 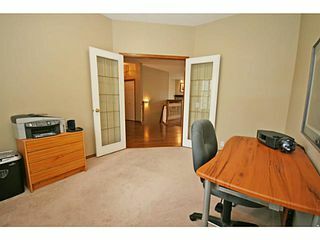 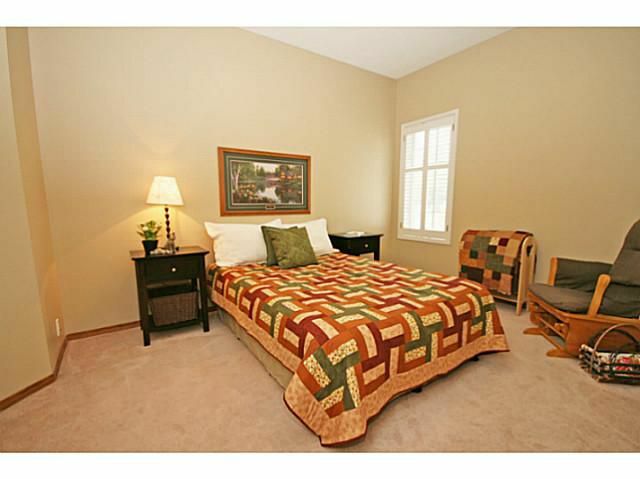 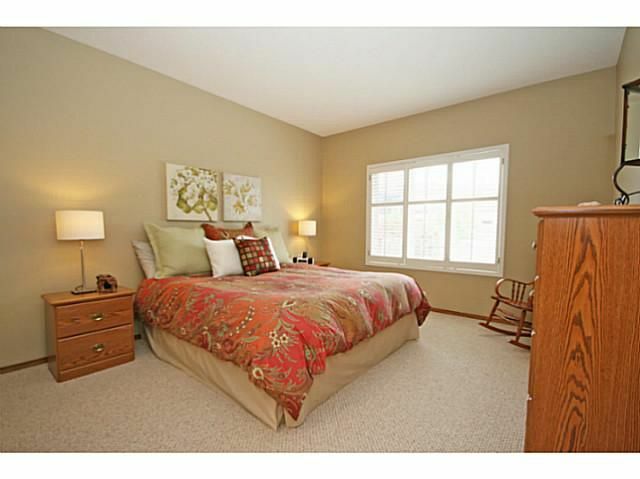 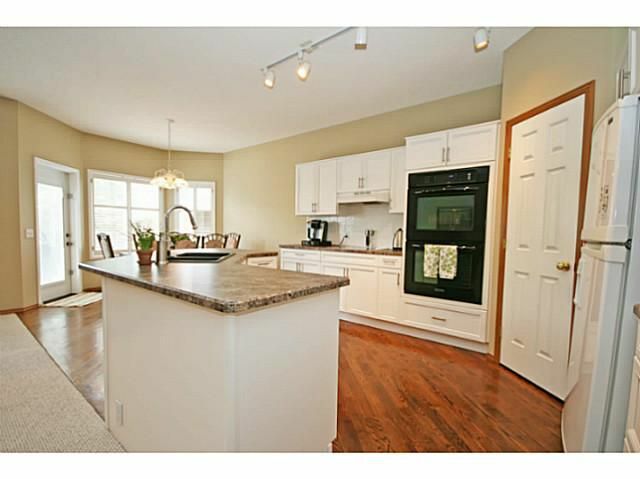 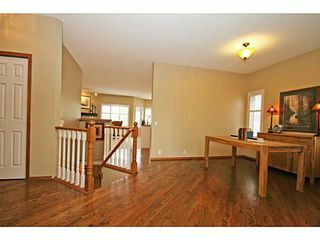 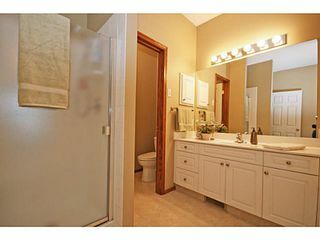 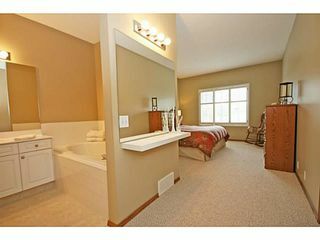 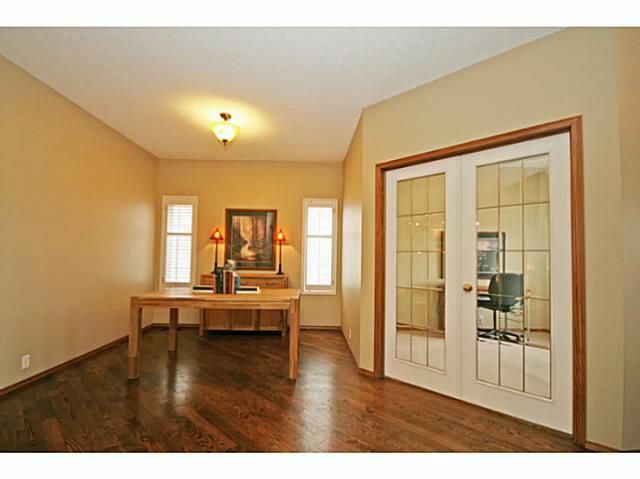 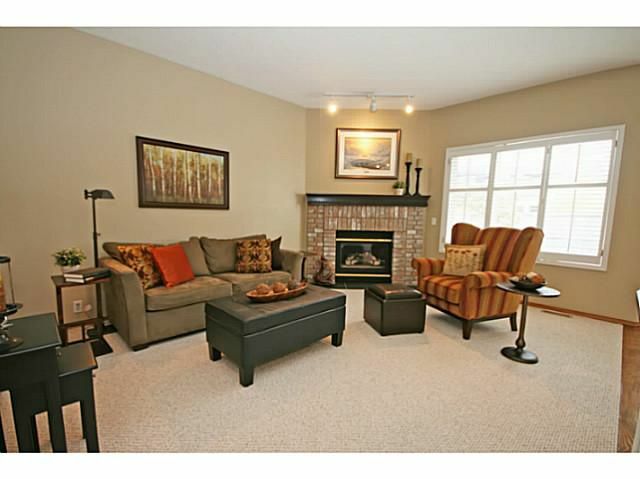 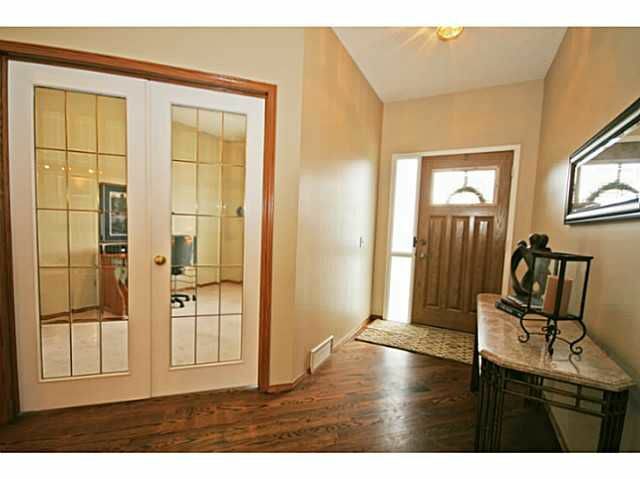 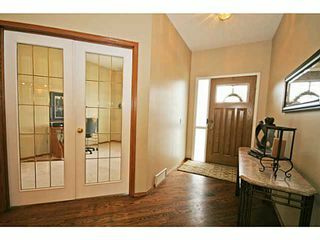 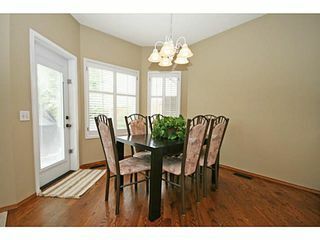 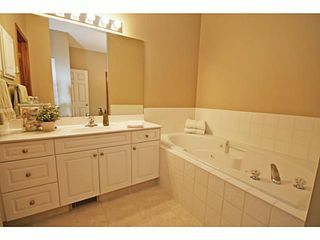 Beautiful hardwood flooring leads you into your sunny, open kitchen with adjoining living room. 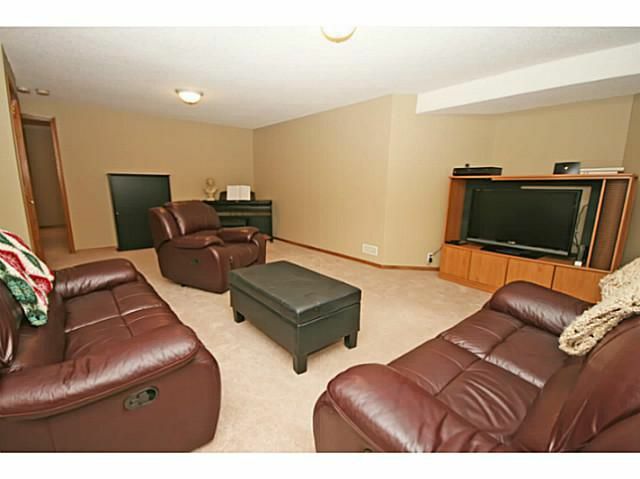 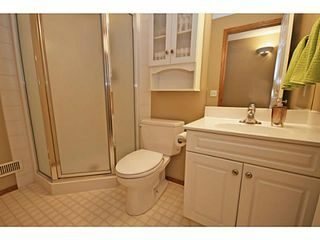 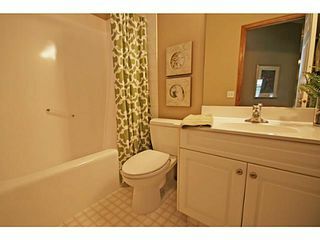 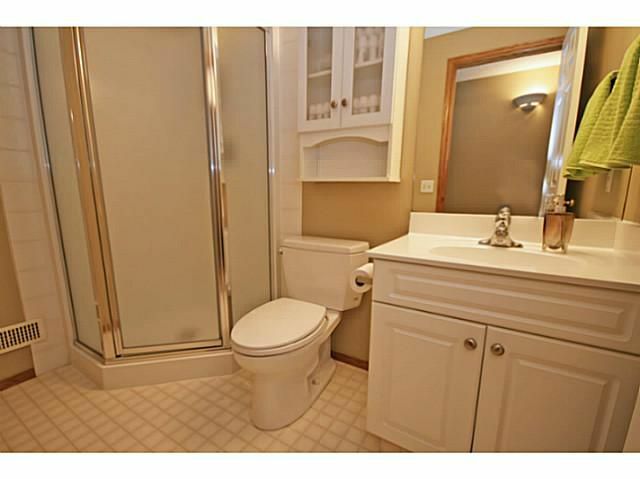 Full basement development with bedroom, full bath, rec room & lots of storage. 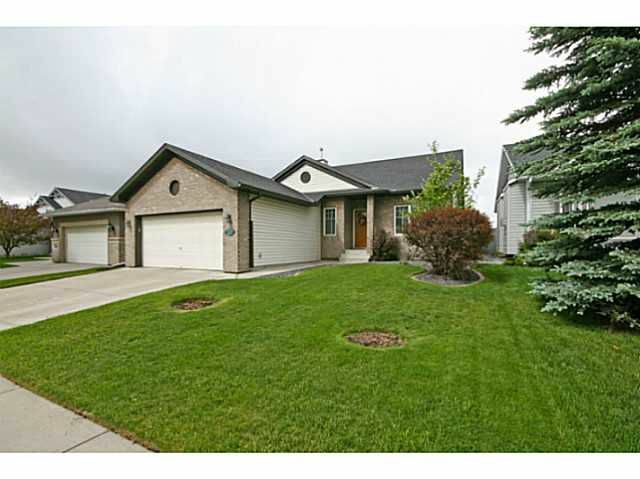 Professionally landscaped in both the back & front, this home offers great curb appeal. 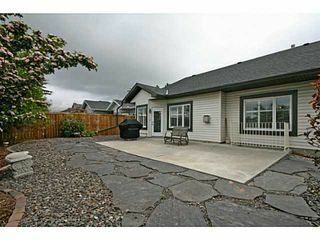 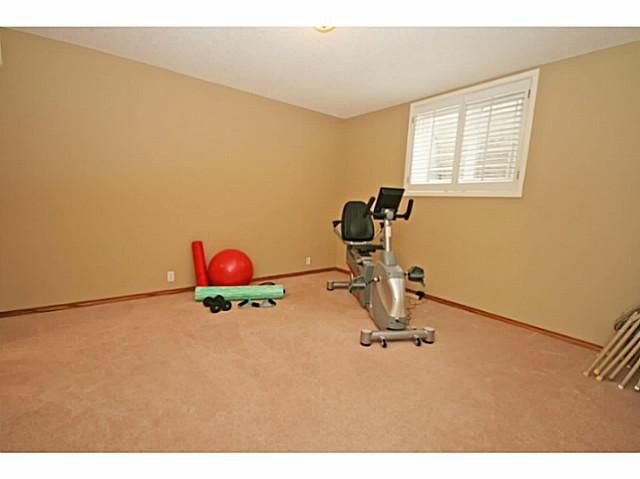 Great proximity to the c-train shopping & Fish Creek. 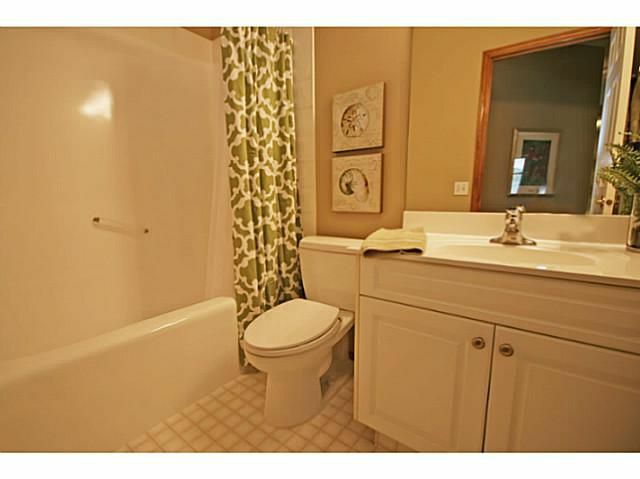 Full lake privileges.